Fishtail gears up for the Rescue mission! – Summit Helicopters Pvt. Ltd.
Fishtail gears up for the Rescue mission! The trio of Marizio Foloni, Armin Senoner and Capt. 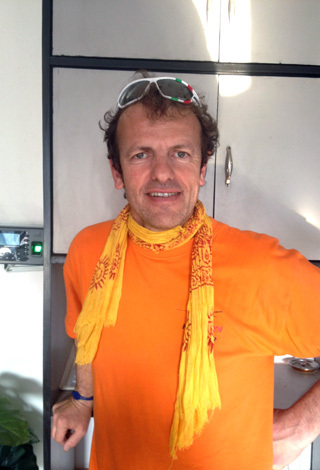 Piergiorgio Rosati have yet again arrived in Nepal to fly with Fishtail Air. The highly experienced team will be further enhancing the facilities provided by Fishtail Air which include rescue missions, sling operation, special missions amongst many others. Born in Italy, Marizio Foloni has a long list of companies he has worked for in countries like Europe, Italy, Switzerland, Germany Canada and Uzbekistan. With a flying experience of 9000 hours, this Italian pilot is familiar with the single engine as well as the twin engine. 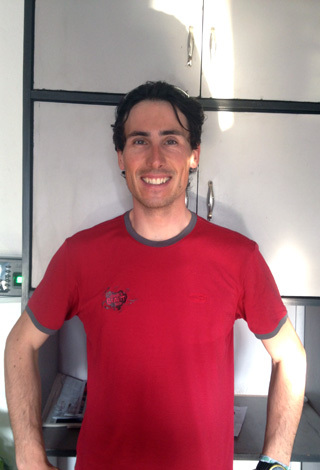 Also a mountain guide and a member of rescue team in north Italy, Foloni has a lot of mountain experience including the sling operation and various rescue missions. 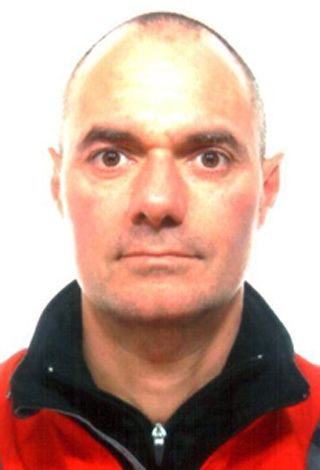 Also an Italian citizen, Armin Senoner is a mountain guide as well as a ski instructor. Renowned as a longline specialist, Senoner works for the Italian Helicopter Elikcos. Captain Piergiorgio Rosati has an incredible 9000 hours of flying experience excluding the 40-50 hours he spent flying in Nepal in just two weeks. Rosati, during his previous visit had expressed that he had a wonderful experience and he looked forward to working here again. Fishtail Air wishes the same and is keenly waiting to work with the trio.